Do you like to take pictures of people when you travel? How do you approach those people? In my latest article for Singapore Airlines and their SilverKris blog, I write about the etiquette of photographing strangers — and why approaching them first rather than going for those anonymous, candid shots, isn’t just the appropriate thing to do; it can also lead to richer travel encounters. 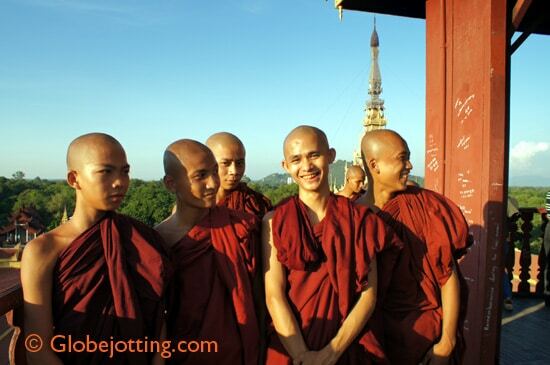 I tell the story of an experience I had photographing monks at a monastery in Burma, and why my photo will be more meaningful than the photo of the tourist who interrupted us.